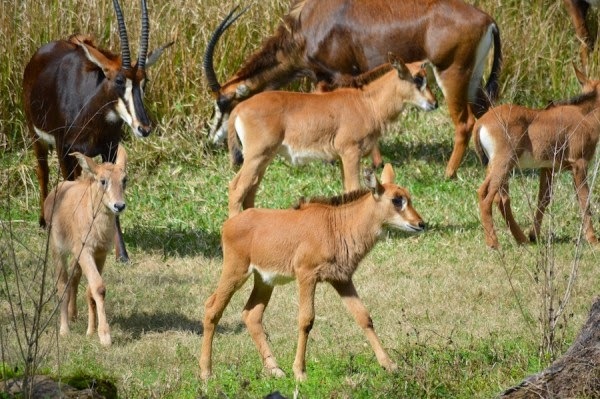 New Additions to Kilimanjaro Safaris: We reported a few weeks back about how a few Sable Antelope Calves were born at Disney’s Animal Kingdom. According to the Disney Parks Blog, these little guys are now “onstage” at Kilimanjaro Safaris. These five calves have nearly doubled the population of Sable Antelope at DAK, the symbol of the Harambe Wildlife Preserve. There is nothing quite as cool as seeing babies being raised at DAK so if you get a chance to go to the park don’t miss this incredibly cute little ones. Winged Encounters Moves Center Stage: It seems the staging area for the Winged Encounters show, which is really nothing more than an overgrown perch, has moved to a more central location in front of the Tree of Life. 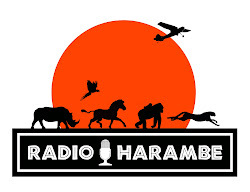 This show is fabulous, and the new location will make it more accessible to guests who may pass it up without even knowing its there. Seeing the macaws flying to old location was terrific enough, but watching them soaring around the park’s icon wilklk be spectacular! Check Out Kenny the Pirate for this week’s Entertainment Schedule! Have A Wild Time this week!! A Photo for Today: What Could Possible Go Wrong? 2nd Baby White Rhino of 2015 Born at DAK! A Photo for Today: WASSALOU!! A Photo for Today: THE TUMBLE MONKEYS!! !